EA DICE has revealed more details on the upcoming open beta for Battlefield 5 in a lengthy blog post over at the game’s official site. Those who want to preview the game before its actual launch will want to check out these details. The open beta officially starts this Thursday and will run for 5 days. EA Access, Origin Access and Origin Access Premier subscribers, and those who pre-ordered the game will get to start playing 2 full extra days starting today. Pre-loading is also open right now. 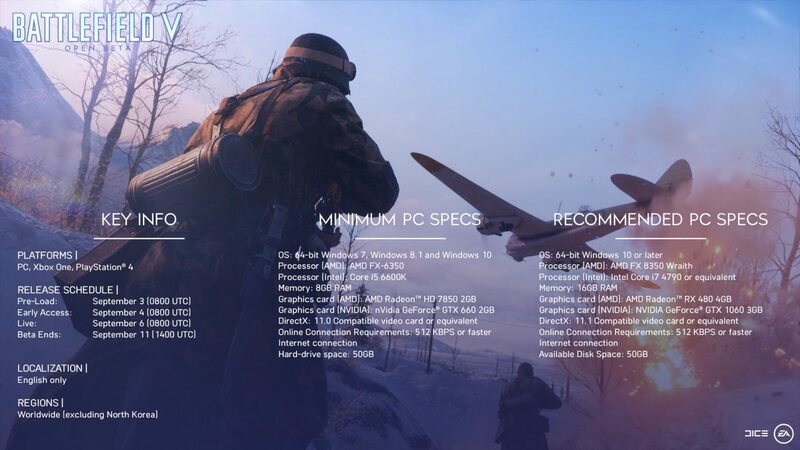 Find Battlefield V in Origin. Click the Try it First button to see the Open Beta client. Click Add to Game Library, then download it. If you pre-ordered a physical copy of the game, redeem your pre-order code, then download the Battlefield V client from the Xbox Games Store/PlayStation Store. Gone digital? Head to the Xbox Games Store/PlayStation Store, then find and download the Battlefield V Enlister Offer and the Battlefield V Beta. Install them both and you’re good to go. It’s important to note that anything listed here and anything players experience during the open beta may change between the beta and the game’s full launch. Make sure to join in on the fun and tell us all about your experience in the comments below. 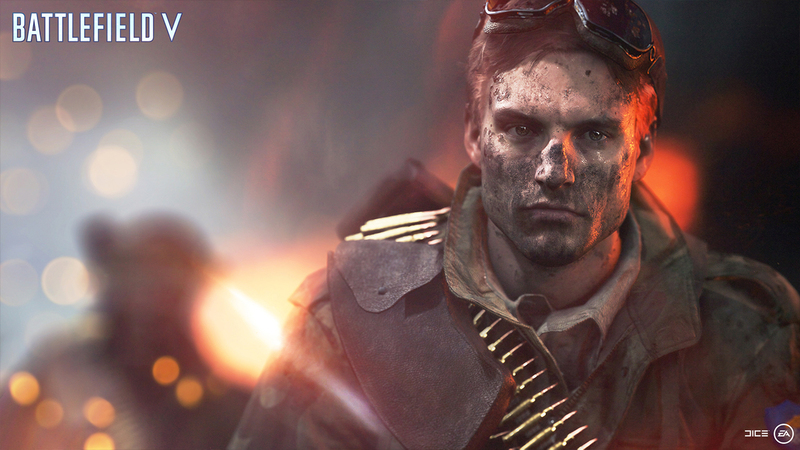 Battlefield 5’s release date has been delayed by a month as announced by DICE in a recent blog post at the game’s official site.